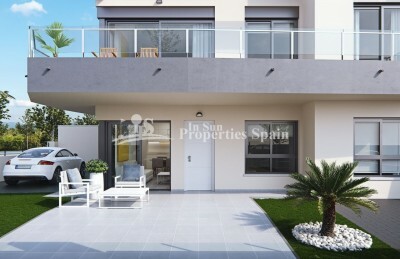 #REF: 5859 FOR SALE , GROUND FLOOR , CORNER, 3 bedroom, 2 bathroom Apartments in TORRE DE LA HORADADA, WALKING DISTANCE TO THE BEACH! 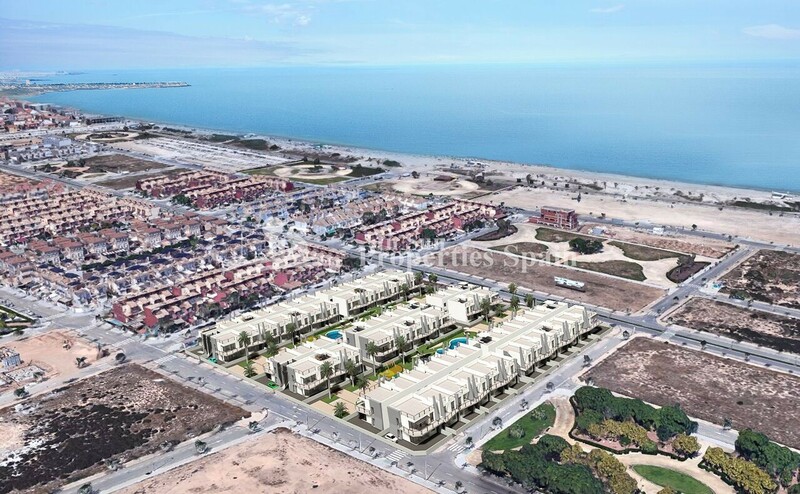 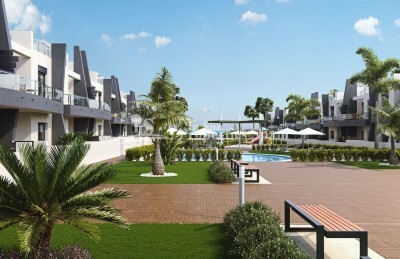 Delivery Dec 2018 of this LUXURY residential of 148 Bungalows (Apartments Ground floor/Top floor) in TORRE DE LA HORADADA, WALKING DISTANCE TO THE BEACH!. 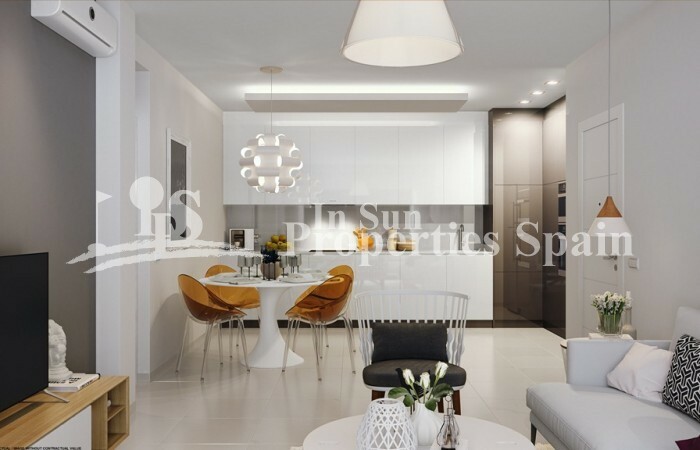 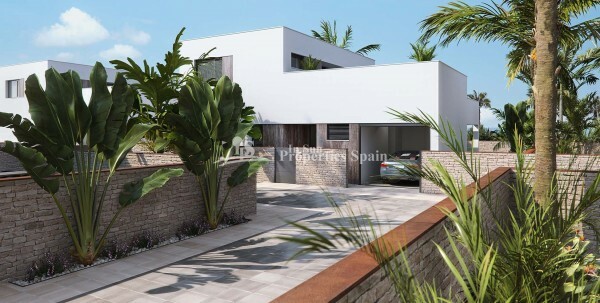 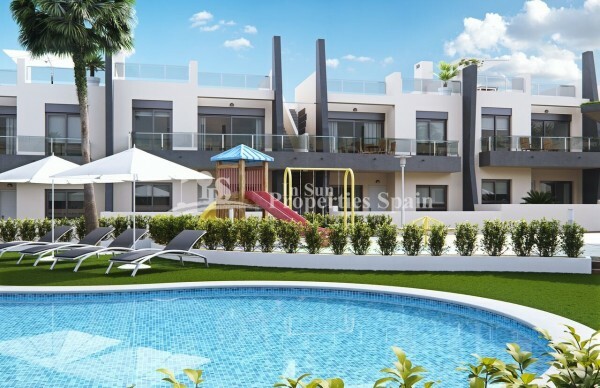 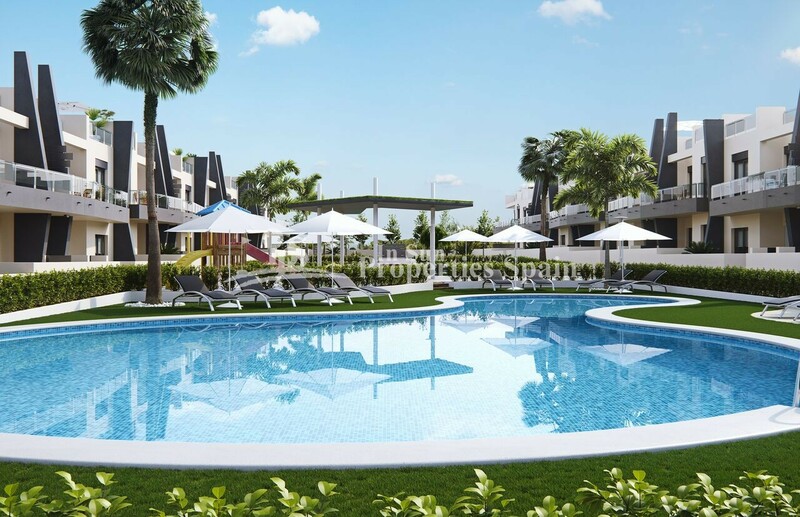 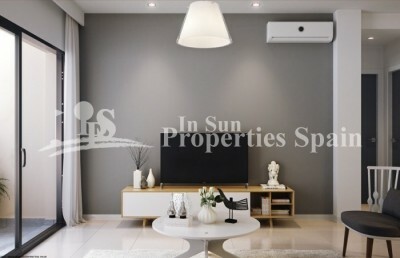 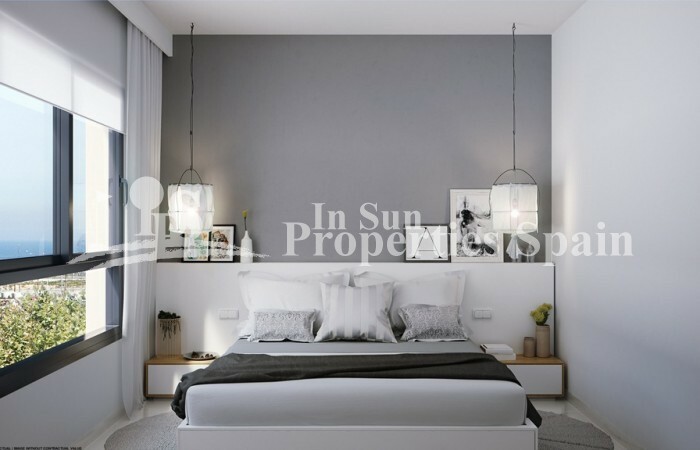 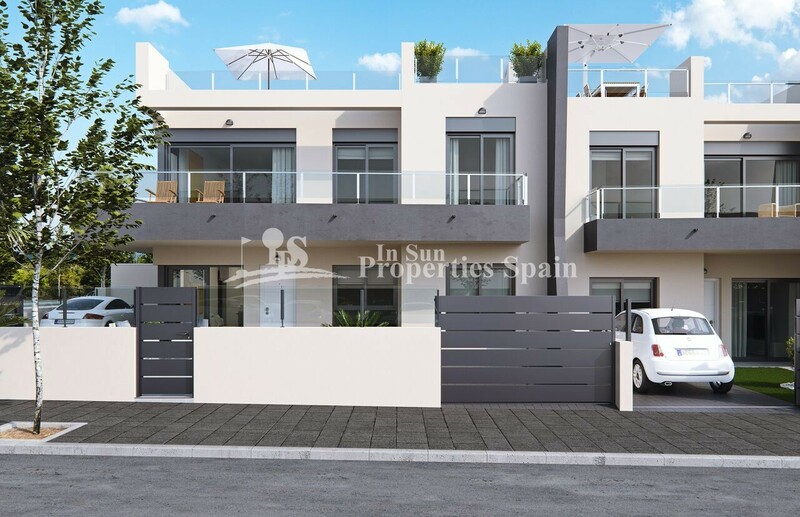 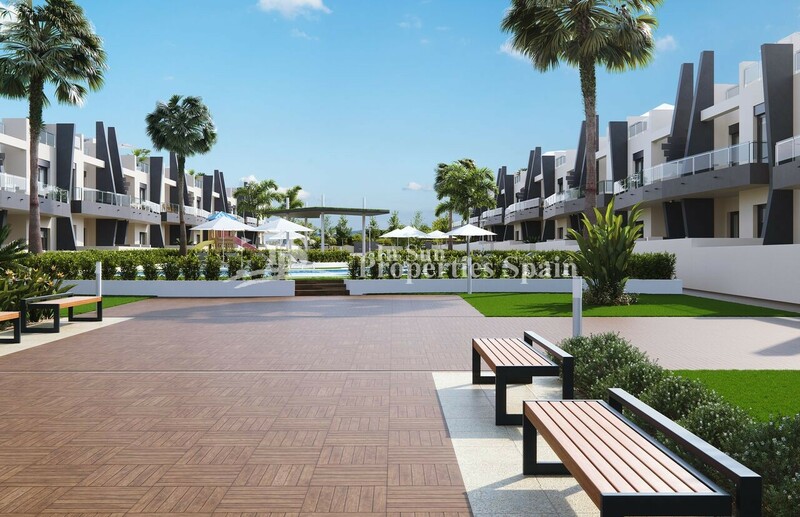 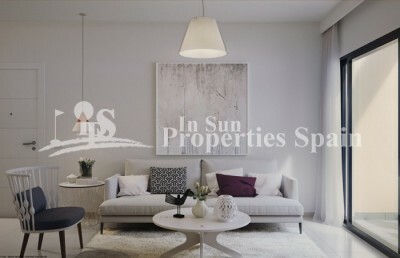 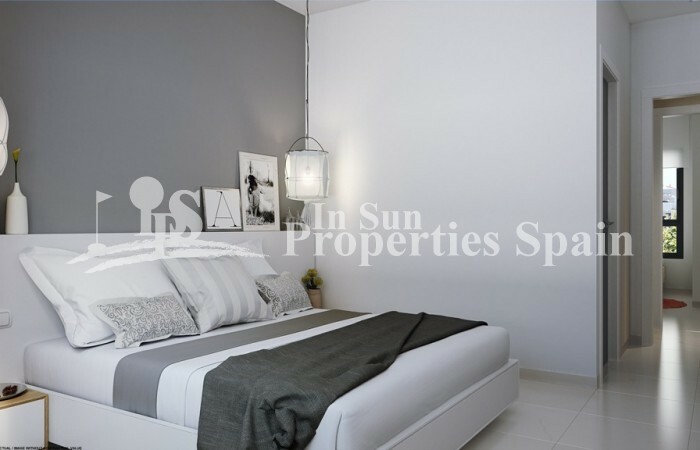 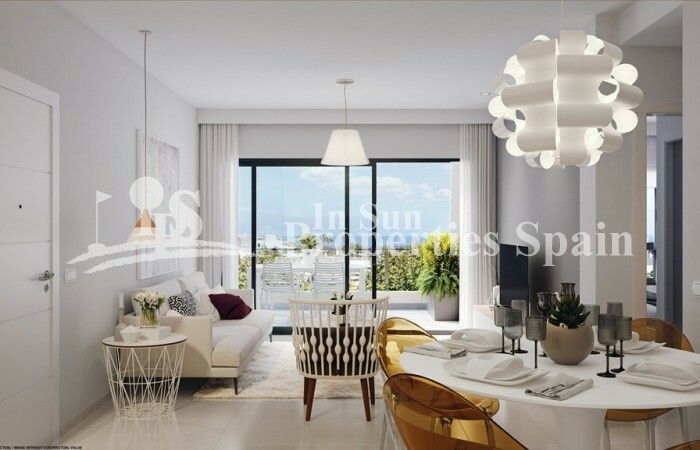 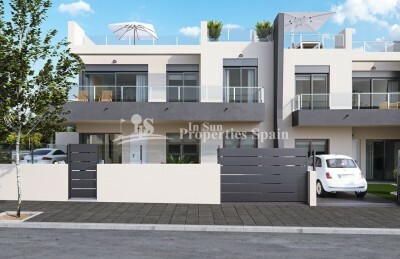 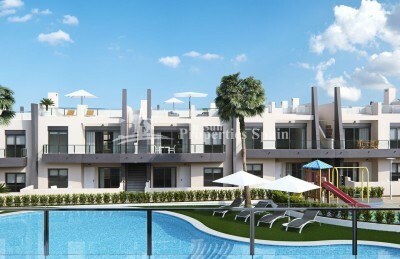 Apartments are offered for sale with 1, 2 or 3 bedrooms, two bathrooms, private gardens, terraces and solariums (depending on type of Apartment) All set within a beautiful gated residential with wide communal garden areas and swimming pools. 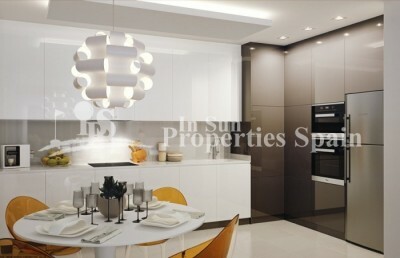 Designed in a modern style with high quality finishes. 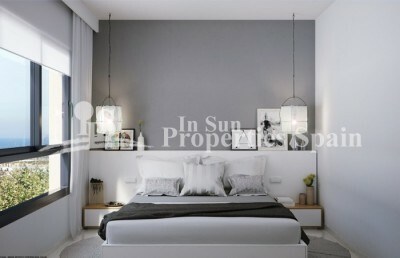 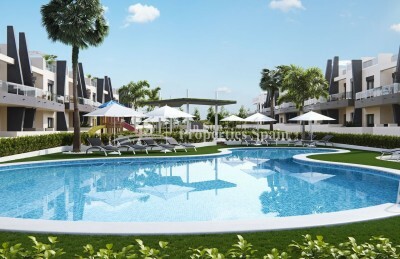 The residential is located just 500m to Playa Las Higuericas. 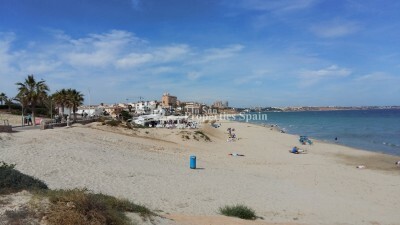 Torre de la Horadada has a large village square, a church, a couple of lovely sandy beaches, a quaint marina and a long promenade which joins the beaches of El Mojón to the south and Mil Palmeras to the north. Many facilities close by including commercial centres, shops, golf courses plus easy access to the A7 motorway. 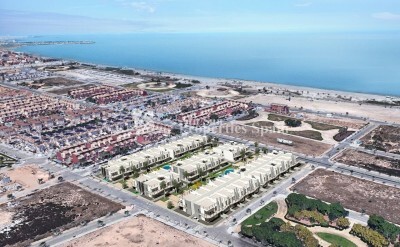 Less than an hour from Alicante airport and about 15 minutes from Murcia-San Javier airport.